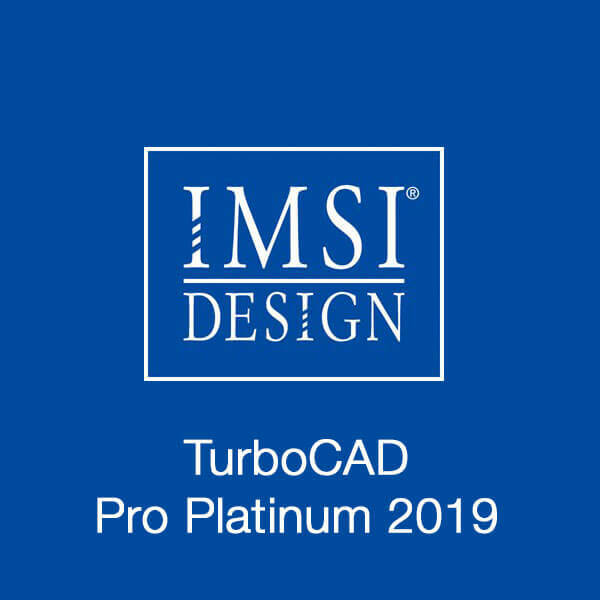 IMSI is the company behind TurboCAD – the drafting and 3D modeling design software that competes for the top spot of CAD software of choice. 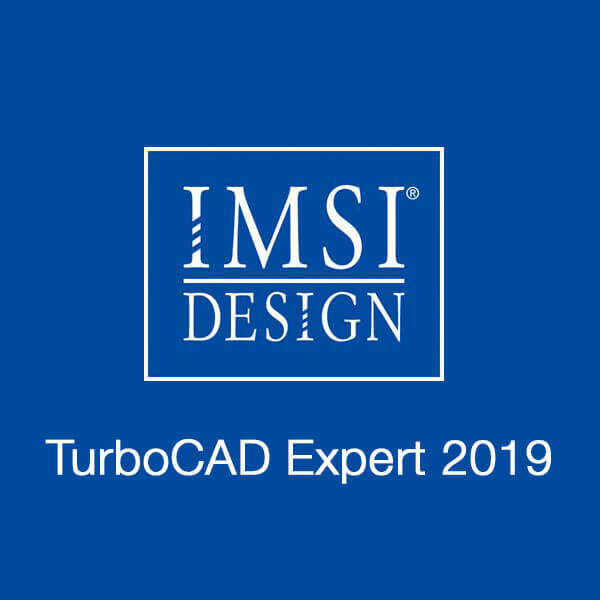 From engineers to architects, IMSI’s design tools have supported professional designers all over the globe. 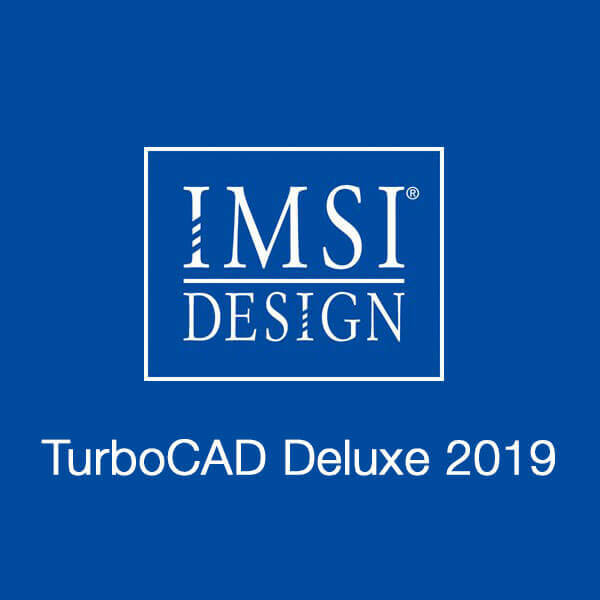 The Softvire website has the home design package you need – From IMSI TurboCAD Deluxe to Pro Platinum – to start creating amazing projects. 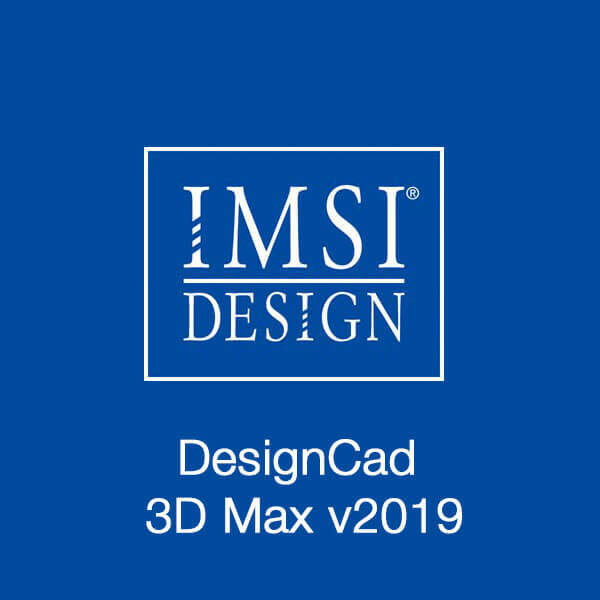 Get your copy of IMSI CAD software at the best prices when you buy it from our online store. With IMSI, designing through CAD is always a breeze.